We’re looking to award franchises throughout the US to those who qualify. Our franchise opportunities offer flexible schedules for a rewarding opportunity for people interested in a community-focused business that can include the whole family! We provide you with the tools and training to become successful in your own territory. If you are awarded a franchise, you will have the support of an experienced team of professionals who possess the knowledge and training to help you become successful. We are a work-at-home business or out of your existing business offering low, to no overhead. Fill out the “Start Your Own Bodies Race Company” form below to see if you have what it takes to become a Bodies Race Company franchisee! The market for fitness and weight loss businesses is only growing larger as it strives to help Americans get in shape. 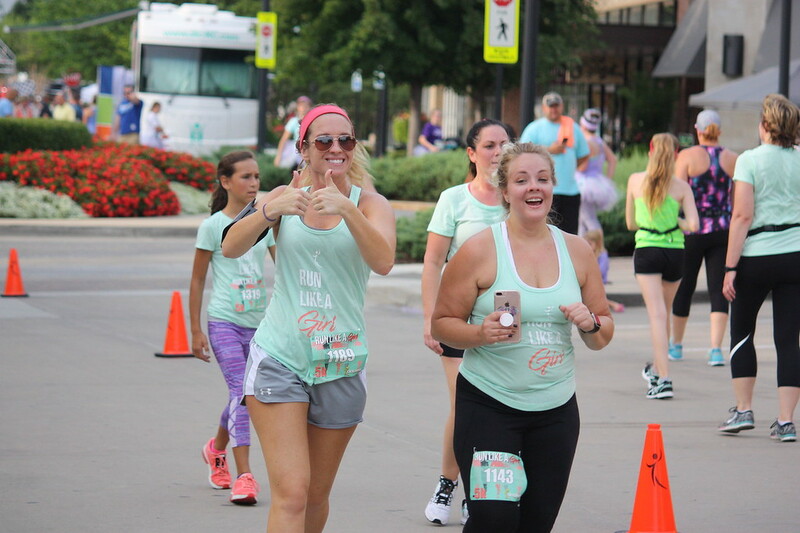 With over 70 percent of Americans considered overweight*, providing an outlet for exercise with an emphasis on family and fun is a positive way to make a real difference while growing a healthy business. Bodies Race Company offers a straightforward plan to add additional income with a flexible schedule. If you enjoy running, fitness, working with others, being involved in your community, and working towards a healthier society in general, this franchise opportunity is for you. Commitment to Bodies Race Company values of Fun. Family. Fitness. Events in a box! Using our simple tools, checklist, calendars, and other resources you’ll be able to produce events right away! All the equipment you need to get started is included in your initial franchise fee. Of course we’ll assist you with any additional purchasing as your grow! We know how to select the best equipment at the best value for your race management. You’ll have direct access to our whole team of experts in event management, marketing, timing, volunteer recruitment and so much more! Not only is our corporate team as your disposal but your whole franchise family is here to help you succeed! We develop a competitive analysis for each franchise territory to identify the opportunity and ensure our franchisees have all the information they need to succeed. 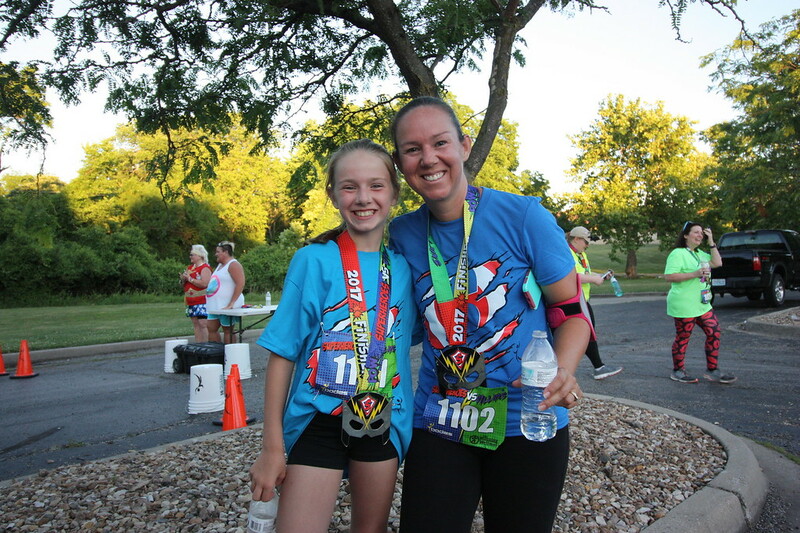 We assist in the selection of race locations and building courses in your area by providing guidance and evaluating information the franchisee has gathered on locations they are considering. All the necessary designs are done for you! Our industry leading designers provide all the event logos, shirt & medal designs, all branded equipment, marketing material and more! Our design team assists in creating cutting edge images and messages to help build successful branding. Prior to the opening of a Bodies Race Company franchise, we provide an extensive training program for you and your management team. The program includes topics such as industry knowledge and history, race course design, advertising, accounting & record keeping, purchasing, registration platform operation, and race staffing. 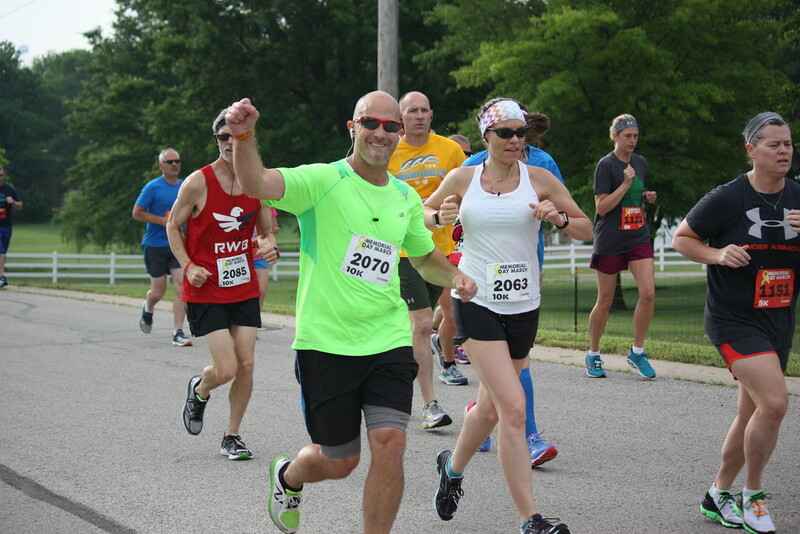 In addition to the initial franchisee training program, we send a certified trainer to your races to offer hands-on assistance during the opening of your Bodies Race Company franchise. This helps ensure that the business practices that make a Bodies Race Company franchise successful are implemented and are functioning at the highest levels. After the initial opening, a field representative will make periodic visits to help make sure that these core competencies remain in place. We have developed strong relationships with product distributors, race timing specialists, marketing & design firms, insurance providers, and additional vendors that are essential to opening and operating a Bodies Race Company franchise. The franchisee benefits greatly from these relationships evidenced by lower costs and improved customer service. We are constantly improving and refining every aspect of the business by conducting research in the areas of race management innovation, information systems, operational methods and techniques, and marketing and advertising. As new business practices are developed and operating efficiencies are discovered, they are shared within the Bodies Race Company franchise community. Our success has allowed us to be able to finance the franchise fee for qualified candidates. Frequently asked questions from others interested in becoming a franchise owner. Q. What will I receive as part of the Bodies Race Company Franchise system? 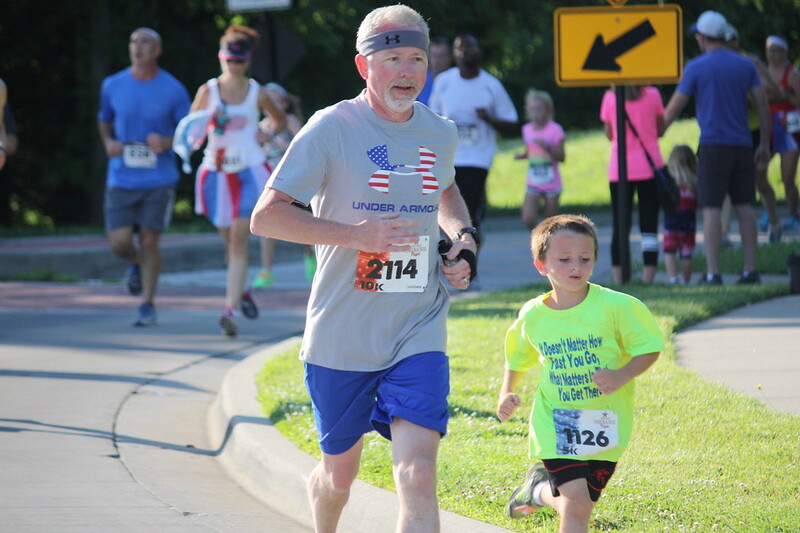 A. You’ll receive running course site selection and design assistance, access to proprietary Bodies Race Company purchasing and operational programs and ongoing general guidance in operations, promotion, and marketing. After starting your operation, additional consulting, on an individual basis, is always available. Q. How much does an individual Bodies Race Company Franchise cost? A. The total estimated initial investment ranges from $14,000 to $20,000 depending on the actual costs of required equipment. It excludes the initial Franchise fee of $25,000, which is due in a lump sum when you sign the Franchise Agreement. The cost also covers the initial assistance and training you receive to set up and operate your Bodies Race Company operation. A. Bodies Race Company offers direct financing of the initial franchise fee. Q. How much is the "royalty" fee? A. The royalty fee, for continuing services, payable to the Bodies Race Company Franchisor, is equal to 15% of the Gross Revenue (minus sales tax and direct charity contributions) derived from the operation of the Franchise. It entitles you to continued use of the Bodies Race Company trademarks and access to our proprietary purchasing and operational programs, as well as the continuing operational and marketing assistance we provide to all Franchisees. Q. Is there a cost for advertising and promotion? A. There is no Advertising Fee and no requirement that you advertise your Franchise. 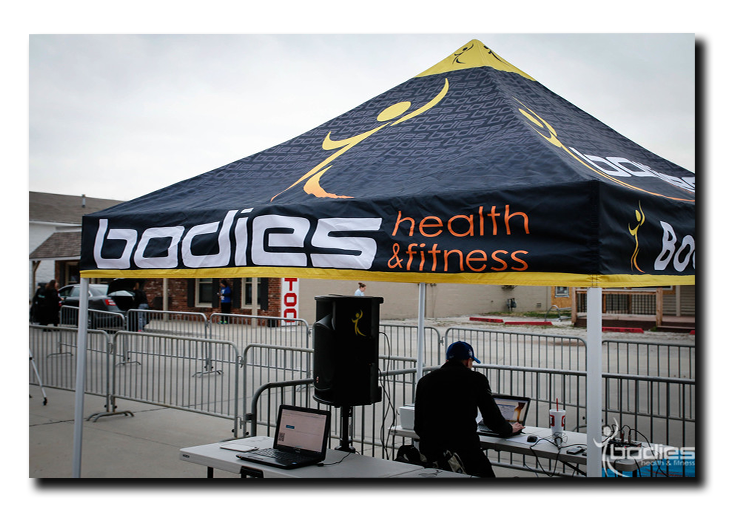 However, Bodies Race Company does provide special advertising, promotional and merchandising materials that you can purchase, at your discretion. A. Prior to you starting your race operations, you and one managerial employee will receive on-site training from Bodies Race Company personnel. This training, detailed on this website, is based on the Bodies Race Company Operations Manual and associated materials. Trained personnel must also attend any “refresher courses” that Bodies Race Company may provide from time to time. This addition training is paid by the franchisee. A. The initial term of a Bodies Race Company Franchise is 5 years. If you stay in good standing, you can renew or extend your Franchise for two additional 5-year terms at the then current renewal rate. The current renewal rate is $5,000. A. 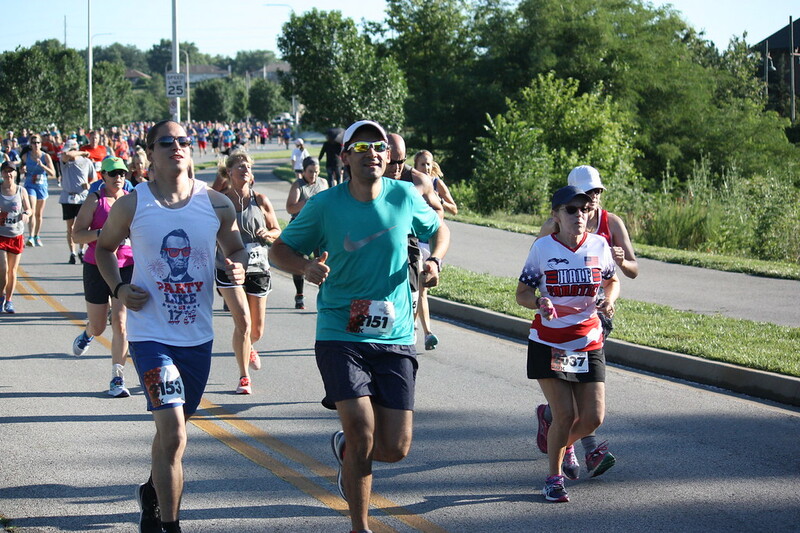 We provide exclusivity to a 25-mile radius where you can host runs. You can host your runs in any area not protected by another franchise. Q. How do I get considered to be awarded a franchise? A. It’s easy. Just fill out the enclosed Confidential Information Request Form, and submit it to us. After we review the application, we’ll contact you to set up a meeting. If you have any questions, call us at 816-225-6911. Q. How much annual income can a Franchisee expect from owning a Bodies Race Company franchise? A: While this is, certainly, a very reasonable question to ask, the standard rules of the FTC prohibits Franchisors from making general claims regarding income, revenue or profits. However, there is no prohibition from talking to other Franchisees and you are welcome to do so. Q. How many employees (besides the owner) does the average-sized run need to operate? 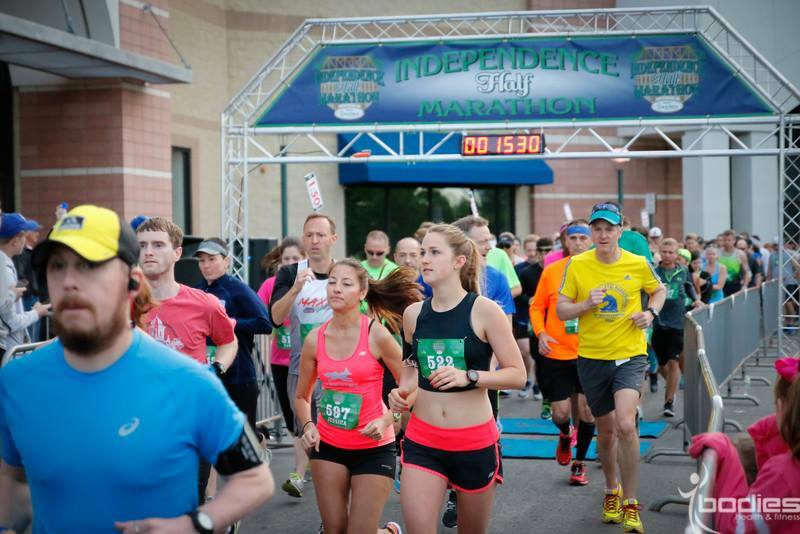 A: An average Bodies Race Company run is a 5K and 10K, with two half-marathons per year. 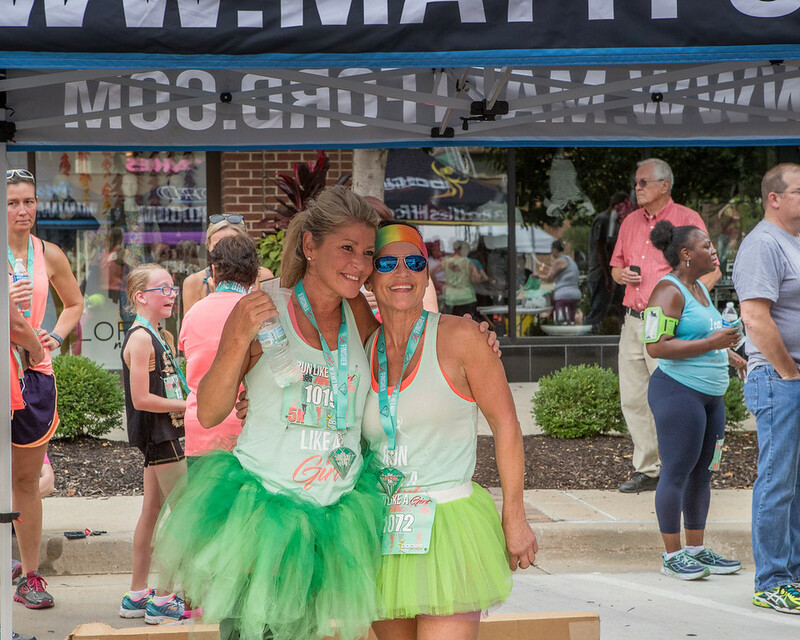 This is adequately staffed with one full-time race director (owner or other designated employee) and 5 – 10 part time and volunteer staff on race day and a few days prior to race day. Each Franchisee finds his/her own level of staffing comfort depending upon his/her individual needs.